Sign up for MedRev 2019! Parents force you to learn an instrument? Literally the next Hugh Jackman? 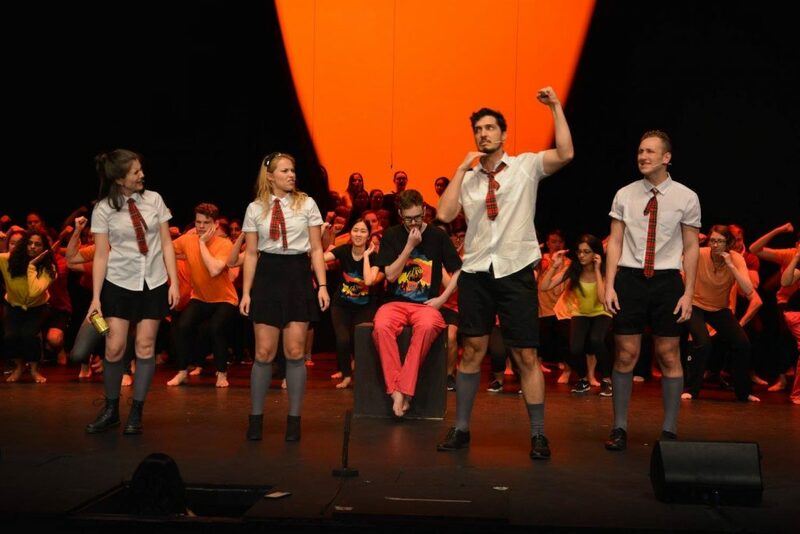 Med Revue is the biggest event in the UQMS calendar, and brings together hundreds of medical students from all four years to write, act, sing, direct, play instruments, dance, design props, do makeup, make costumes, play with lights, and so much more! All these efforts coalesce into a jam-packed show, full of songs, skits, and shenanigans. Regardless of where your talents (or lack thereof) lie, there’s bound to be a role for you. 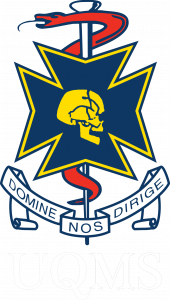 Copyright © 2019 University of Queensland Medical Society Inc.